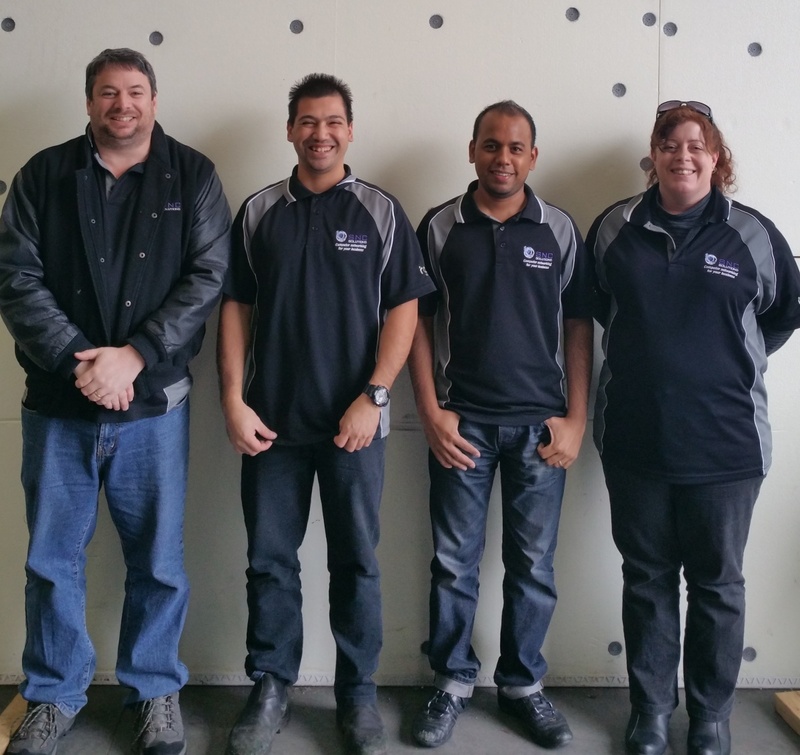 Bemet welcomes SNC Solutions Pty Ltd as our Plan-de-CAMpagne partner in Australia – Melbourne. SNC specializes in offering business, in particular manufacturing, IT solutions such as IT service (sales and service of software and hardware), CAD/CAM solutions (Radan) and a precision tooling solution. Besides many partners across Europe and our Brazilian partner in Sao Paolo, SNC is our second partner outside Europe.